Discussion in 'Public VFG Fashion Parades & Fresh Vintage' started by amandainvermont, Jan 31, 2019. 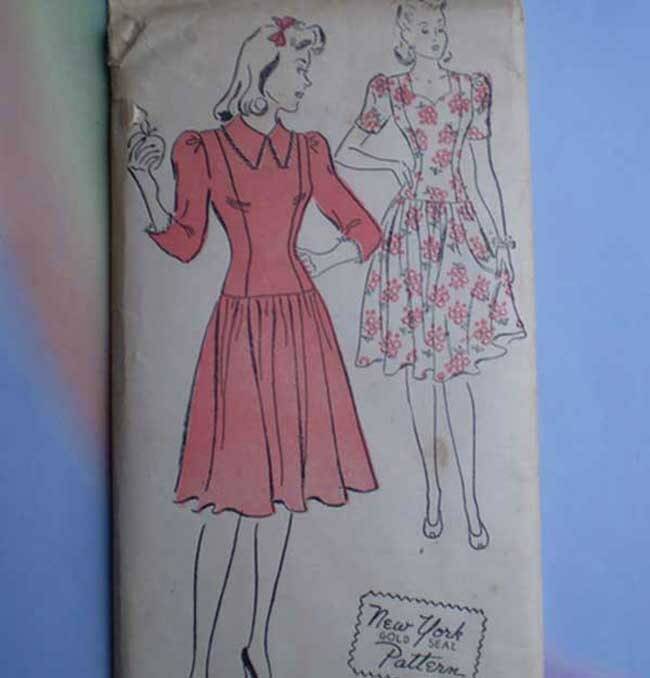 Members of the Vintage Fashion Guild, please share your most recent listings with us here. 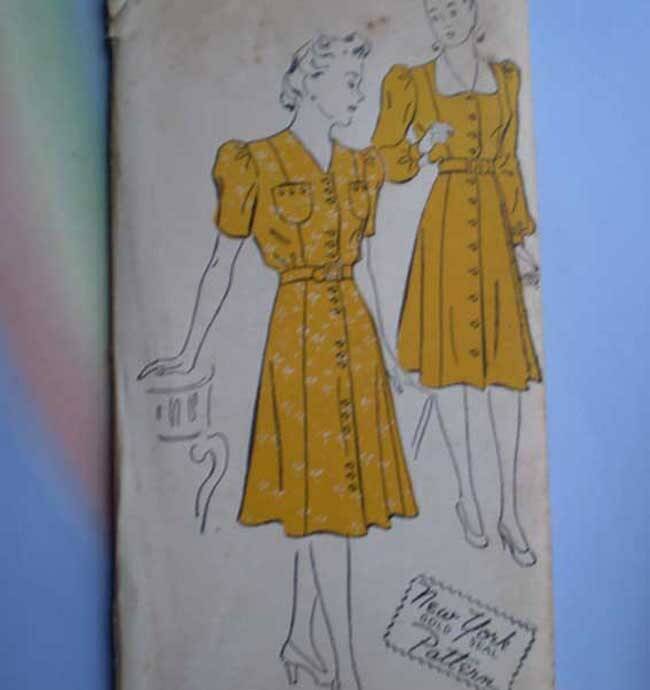 BonniesVintageClothesLine, poppysvintageclothing, denisebrain and 4 others like this. Alleycats, BonniesVintageClothesLine, poppysvintageclothing and 5 others like this. Alleycats, BonniesVintageClothesLine, poppysvintageclothing and 8 others like this. Alleycats, amandainvermont, BonniesVintageClothesLine and 7 others like this. Alleycats, amandainvermont, BonniesVintageClothesLine and 8 others like this. SOLD in a flash (thank you Liza! ), but I wanted to share it! Alleycats, amandainvermont, Julia Marchenko and 9 others like this. Alleycats, amandainvermont, Julia Marchenko and 8 others like this. Alleycats, amandainvermont, themerchantsofvintage and 7 others like this. themerchantsofvintage, Alleycats, amandainvermont and 4 others like this. Lucky Liza....that hat is gorgeous! poppysvintageclothing, vivavintageclothing and Joyatri like this. Alleycats, amandainvermont, 196t's and 5 others like this. Alleycats, amandainvermont, poppysvintageclothing and 5 others like this. themerchantsofvintage, Alleycats, amandainvermont and 2 others like this. themerchantsofvintage, Midge, poppysvintageclothing and 3 others like this. BonniesVintageClothesLine and themerchantsofvintage like this.